You can now download our latest brochures. 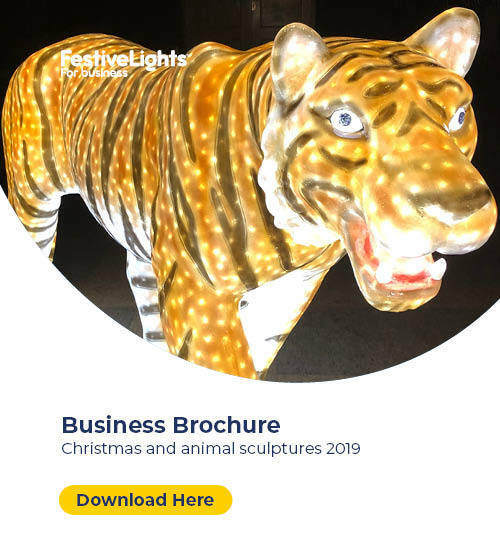 Simply click on the image of the brochure you're interested in to open it up in PDF format or scroll down to complete a form and request a physical brochure. 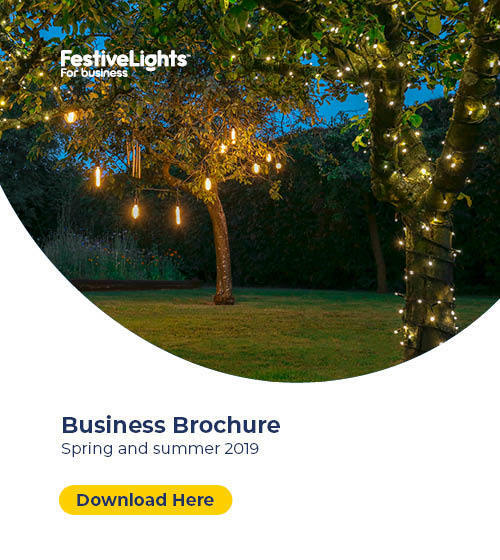 Our new spring/summer business brochure is out now! 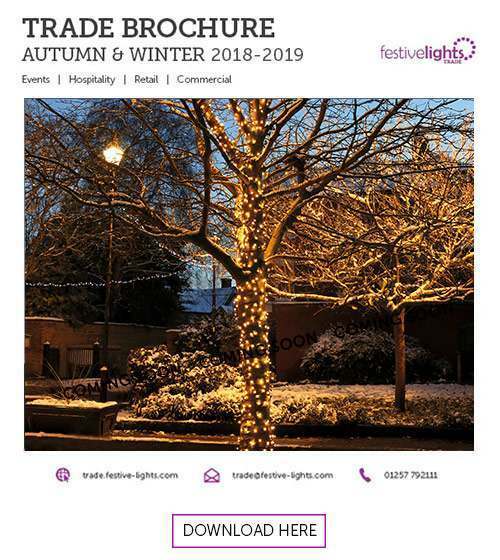 You can visit the digital version by clicking the brochure below, or request a physical copy using the form further down the page.